Domino for the National Museum of cinema in Torino. Ciak. Outstanding both for its' national and international activities. Known also for making its' presence felt in the city area. 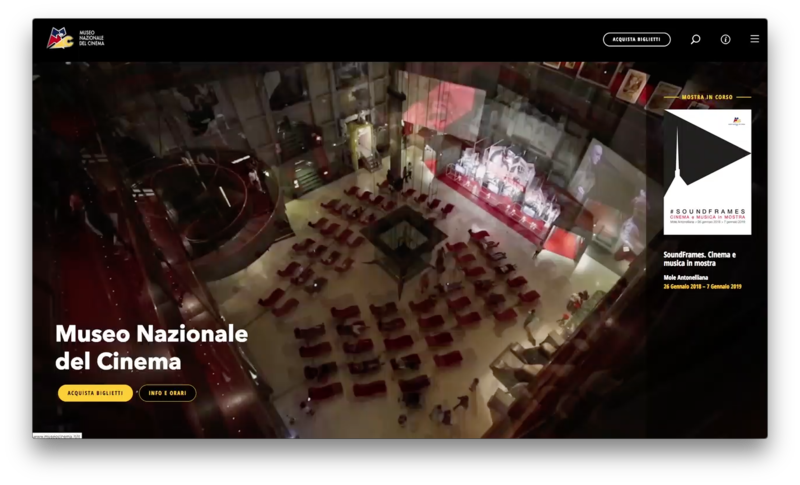 Enhance communication by attaching importance to returning the emotional dimension obtained in the National Cinema Museum located in the Mole Antonelliana and the others: Cinema Massimo, Bibliomediateca, Cineteca. Also communicating via festivals, special projects and temporary exhibitions. Demanding work because of the projects' complexity and articulated digital structure. Furthermore we challenged ourselves when creating interface to having it easily navigable and user friendly but with extensive use of the video at the same time. 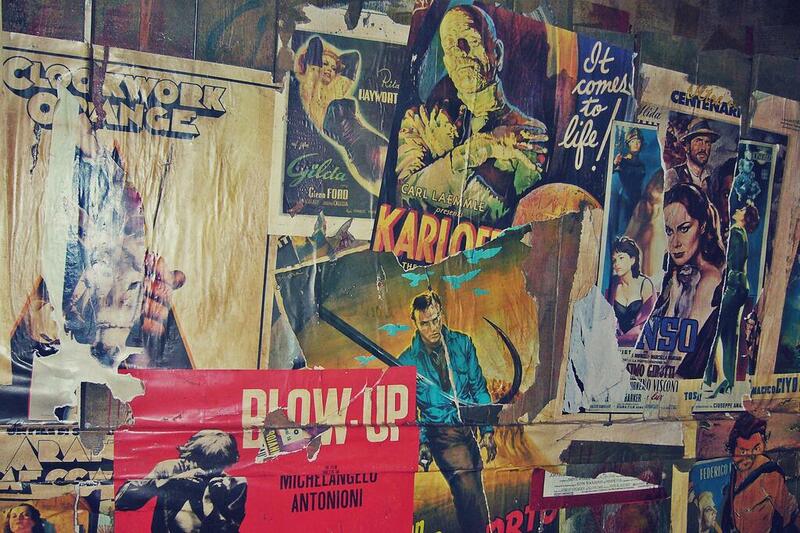 Visit National Museum of Cinema!